Rectangular personalized seat cushions are the most comfortable, high-quality foam seat cushions available on the market. 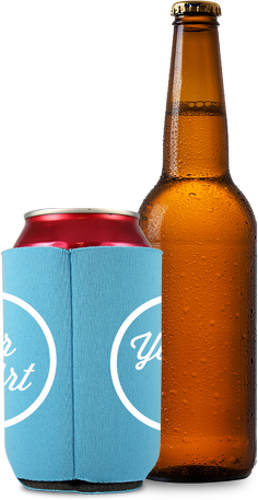 Use them as indoor seat cushions for basketball games and hockey matches. An outdoor seat cushion also will keep you comfy in baseball stadium seating, on bleachers or even for players in the dugout. A sports seat cushion works really well on picnic table benches, park benches and for family reunion seating. 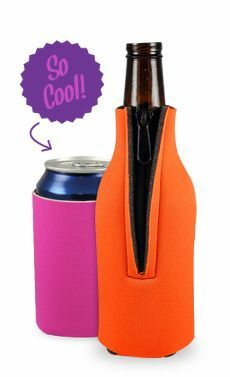 Use it for summer concerts in the park, impromptu walks in the woods and sitting around the campfire. 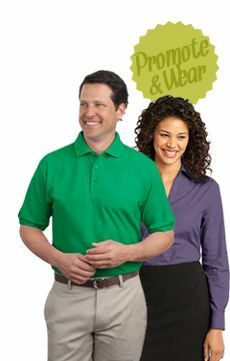 Imprint your company logo and slogan in one of 12 colors on a selection of one of seven background colors. 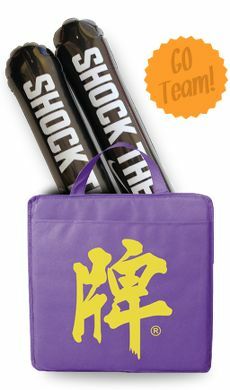 Show off your sponsorship by giving away these seat cushions to fan clubs, booster clubs or use them as a fundraising for your favorite high school team. Imprint on either one or two sides for maximum promotional value. Let us know where you want your handle to be located. These seat cushions are designed for 11 inches x 15 ¾" inches rectangular seating and made with our premium ¾ inch closed cell foam material. Key float handle is left in the cushion when delivered. You can print 1 line of straight copy at no additional charge. Chain is not included. Custom Designed Seat Cushions for Outdoor Events: Contact us for assistance on design, layout and positioning of your artwork. Our designers will be happy to help you. 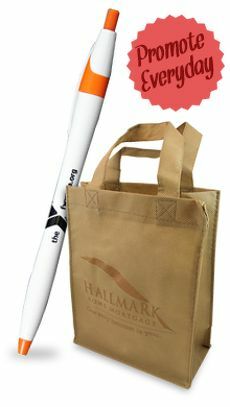 Use to Promote Your Team Sponsorship: Hand out seat cushions at trade shows as unique calling card or include them in sports basket awards for donations to your charity. Seat Cushions Make Great Giveaways at Family Reunions: These seat cushions are very popular with families, senior citizens and young adults who have season tickets to sporting events. 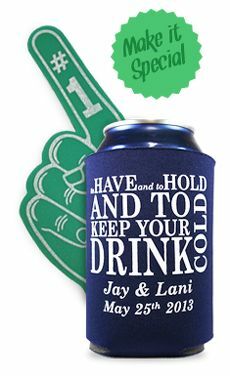 They also make wonderful gifts to graduating seniors from high school and college for bleacher seating at the ceremony. Parents will thank you profusely for these comfortable seat cushions. Imprint Area: 10 in. x 9 in. Size: 11 in. x 15 3/4 in.